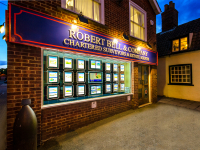 At Robert Bell & Co we feel very privileged to show over 200 years of successful business as a single partnership of Land Agents, Estate Agents, Auctioneers, Chartered Surveyors and Valuers, serving the community in central Lincolnshire. 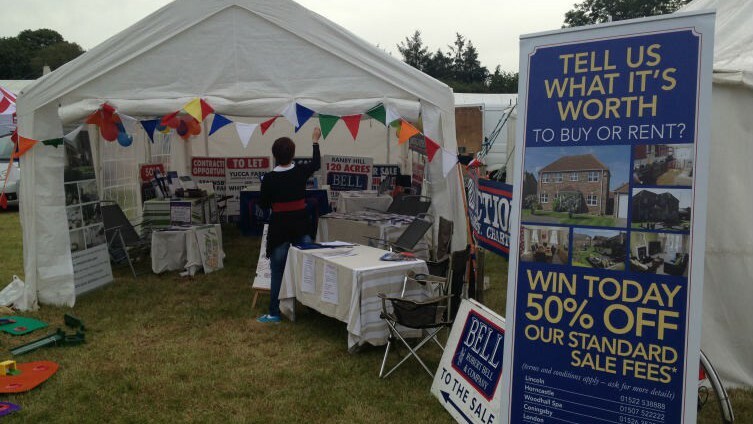 Our continuing success has been based upon being a forward thinking business, seeking to provide clients with a high quality professional service, tailored to meet their needs. 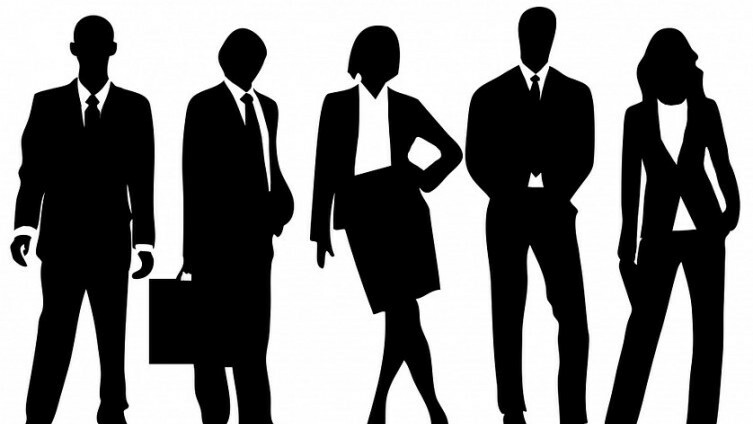 We now employ six fully qualified Chartered Surveyors, and have a team of over 30 well trained staff, keen to work for YOU. 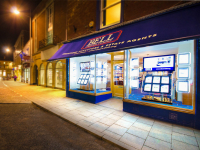 Our first Lincoln office opened in 1998 to deal with residential lettings. We moved to the principal street for estate agents in 2001 where our traditional office with traditional decoration and furnishing gives us a unique style. Read more. 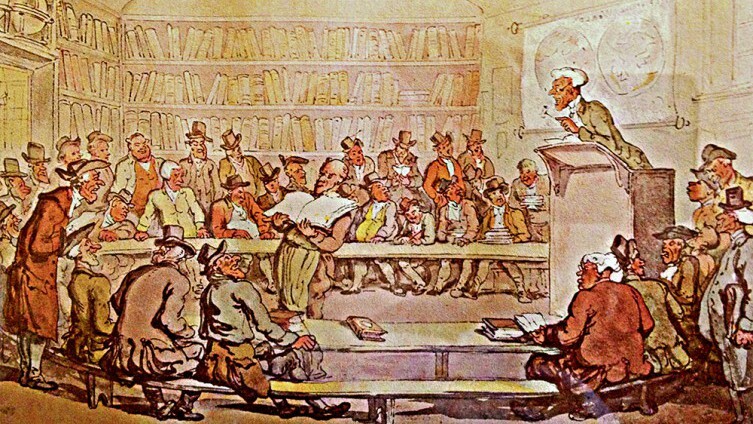 This is our oldest office, the firm taking occupation in 1872 (previously trading in the High Street). It is a Georgian building in brick and slate with a 1960's two storey extension. 'Tom Thumbs House' stands on the ridge. Elizabethan panelling dated 1578 decorates a ground floor office. Read more. 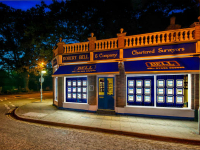 We have had an office in Woodhall Spa since 1984 but bought the current premises in 1992. It is a single storey Edwardian lock-up shop on a corner site fronting the only roundabout in Woodhall Spa. Read more.